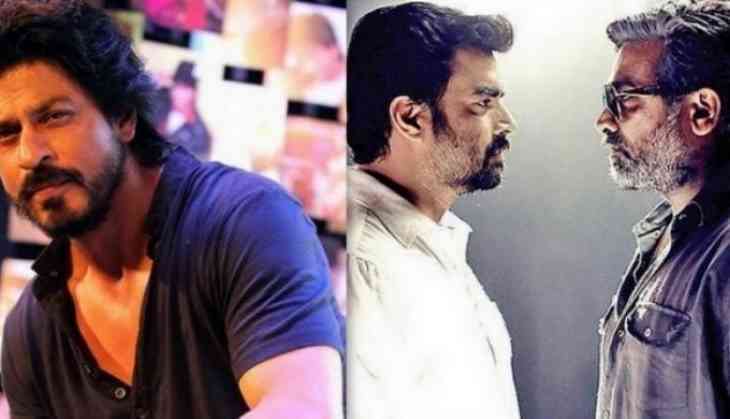 Vikram Vedha is planned for a remake starring Shah Rukh Khan, but its learnt the hero has made a condition that Madhavan should re prise the role himself in Hindi too. Lets wait if Maddy accepts and it gets materialize. The director is still not clear if the same Pushkar-Gayathri duo will do in Hindi as well or is it Neeraj Pandey who will be the director of the Hindi version. The producers Y not studios would be partnering with Reliance Entertainment.